You cannot add "Halobol Alpha Pharma" to the cart because the product is out of stock. Anadrol is one of the most effective and strong steroids. This drug has a strong androgenic effect and at the same time it is intensively anabolic. Thanks to this action Anadrol, you can in a short time to increase muscle mass and strength. 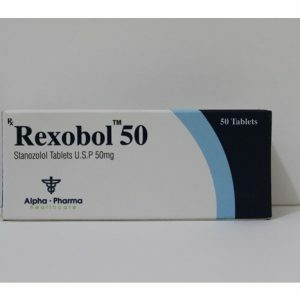 Anadrol – this is not the drug that is usually used during preparation for competitions, but it helps to maintain muscle mass while maintaining a special diet, and also provides intensive training. Keep in mind that sometimes the effect does not make you wait long. And in two weeks there can be an increase in weight to 5-7 kilograms. But remember that this effect can evaporate as quickly as it appeared. For women, the use of Anadrol is contraindicated. 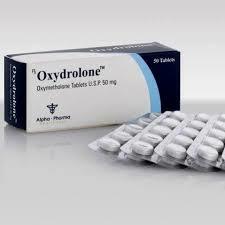 Also, this oral steroid can disrupt the functioning of the liver. So, if you already have any health problems, then read the instructions carefully. The duration of the course usually lasts 4-6 weeks. 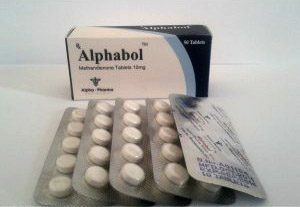 Do not exceed the consumption of Anadrol for more than six weeks. 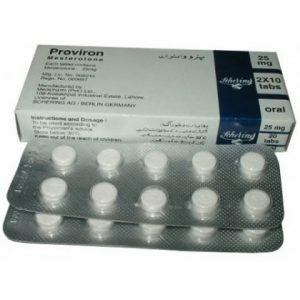 The best results you notice in the first three weeks of the course, this is the first, and secondly, this oral steroid has a negative effect on the liver. In order to achieve maximum efficiency from the adoption of this steroid, take with him a complex of special sports nutrition that will provide a set of muscle mass, as well as stick to a diet for mass gain. As for dosage, opinions diverge. 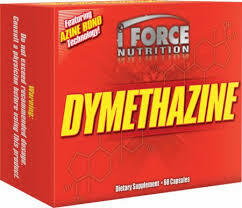 The dosage, sufficient for any athlete, would be 0.5 to 0.8 mg per pound of body weight / day. This corresponds to 1-4 tablets; That is 50-200 mg / day. In no case should an athlete take more than four tablets a day. Beginners should take one tablet a day (50 mg). After a week, the daily dosage can be increased to two tablets, one tablet in the morning and evening with meals. Athletes of large weight categories may increase the dosage to 150 mg / day in the third week. The period of admission Anadrol 50 should not exceed six weeks. After a break, it is important to continue taking the steroid with another compound. No other steroid causes such a rapid and decisive loss of muscle strength, and mass, like Anadrol 50. 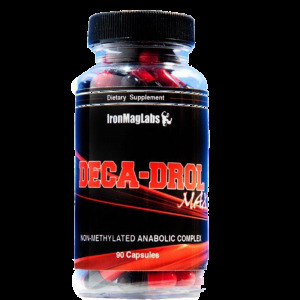 Athletes continue to take Anadrol with Deca-Durabolin or Testosterone to create strength and mass. A very effective stack that is approved by professionals consists of Anadrol 100 mg / day, Parabolan 228 mg / week and Sustanon 500 mg / week. This stack quickly improves strength and weight, but is not suitable for beginners. To Anadrol 50 should be taken seriously, and the prevailing bodybuilding mentality “more is better” is inappropriate. Anadrol 50 – unfortunately, is also the most harmful oral steroid. Its administration can cause many significant side effects. It is very toxic to the liver. Most users can expect some abnormal changes in the liver after about one week of taking. Prolonged use and high dosages can cause yellowing of the nails, eyes, or skin. There is an increase in bilirubin in the liver, producing a pigment of bile, which causes a discoloration of the skin. 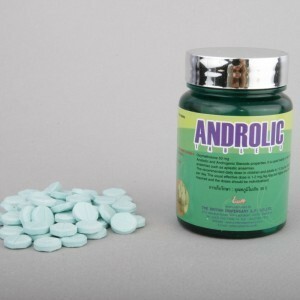 Anadrol 50 is the only anabolic / androgenic steroid that has been linked to liver cancer. Other possible side effects may include headaches, nausea, vomiting, stomach pain, lack of appetite, insomnia and diarrhea. The athlete may experience a feeling of “general malaise” with the introduction of Anadrol. The increased aggressiveness is caused by a high level of androgen and occurs, mainly, when large amounts of testosterone are “shot” simultaneously with Anadrol.